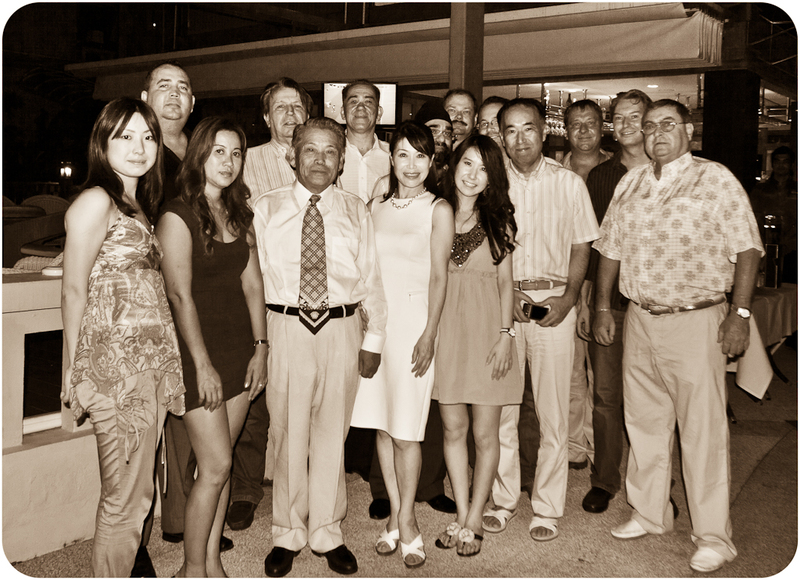 The President of our Sister Club Nagao, Lion Yoshiaki Murao and the whole Tanobe family visited us on Phuket. Thank you Lion Giorgio and Lion Narin for you kind hospitality and sponsoring of the two very delicious dinners for the fellowship. We look forward to welcome more fellow Lions next months for the big anniversary celebration.